Tesco.com comes out top in a new Keynote survey of UK online shopping services, beating out competition from Ocado (Waitrose.com), Sainsburys.com and Asda.com. The Keynote study assessed the online shopping experience of 1,240 participants, and concluded that Tesco.com was the quickest to respond to requests, load pages and process transactions. "Despite Tesco winning overall, this is not to say that it dominated. Indeed, in an age where competition is so great for online shopping, e-tailers must ensure that not only do their sites look good, but crucially, perform well," said Martin Stern of Keynote. Waitrose won out in terms of the site having the least amount of downtime, in addition to having the strongest brand in Ocado, while Sainsbury's came top in terms of overall customer satisfaction category. "Consumers will go to a better performing competitor if they have problems accessing the site no matter how comprehensive the layout," added Stern. 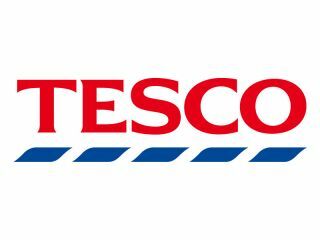 The news follows the earlier announcement of Tesco Digital, the company's online music, games and movie download store that's set to launch next month.